In need of modernisation, this rarely available two bedroom ground floor flat has a lovely private rear garden. LOCATION Windmill Avenue occupies a prime location in the heart of the village close to all local shopping facilities. Hassocks village facilities include various shops, boutiques, cafes and restaurants, sub post office and modern health centre. Hassocks is surrounded by some of the county’s most picturesque countryside interspersed with numerous bridleways and footpaths linking with neighbouring districts. STATION Hassocks mainline railway station is within one mile and provides fast and frequent services to London (Victoria/London Bridge 55 minutes), Gatwick International Airport and the South Coast (Brighton 10 minutes). BY ROAD Access to the major surrounding areas and motorway network can be found approximately three miles to the South at Pyecombe. DIRECTIONS From our office in Hassocks village follow the Keymer Road towards Keymer. Just after the first set of pedestrian traffic lights, turn right into Dale Avenue, Windmill Avenue is the first turning on the left hand side. 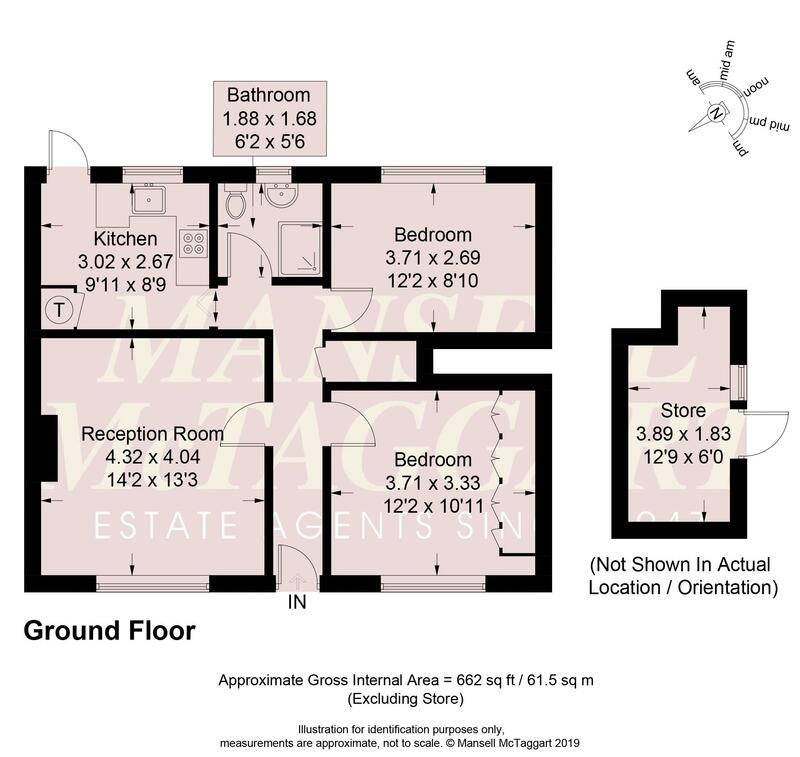 An ideal first time buy or investment property, this two bedroom maisonette is close to the village centre, shops schools and mainline station.